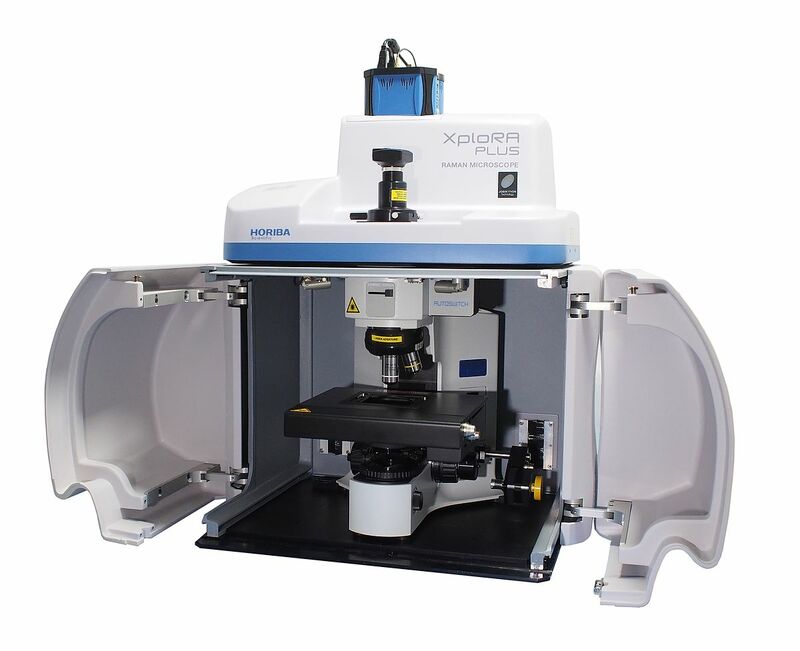 Incorporating unique and powerful functions in a reliable, high performance system, ideally suited to the research and analytical lab, the XploRA PLUS is our best multi-sample, multi-user Raman microscope ever. 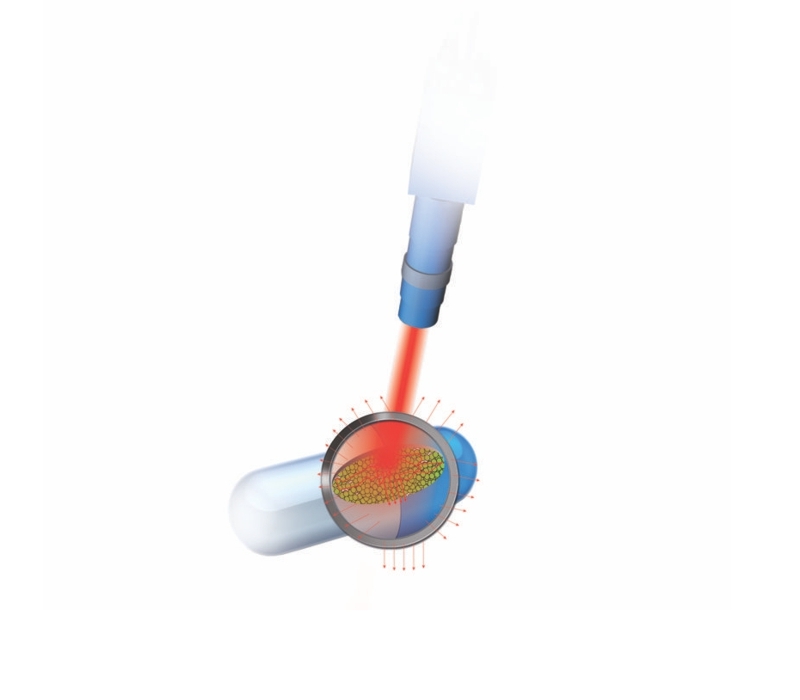 Fast and non-invasive methods for clinical and non clinical investigations for biological tissue are more and more required. 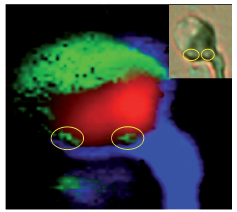 Raman imaging at micro scale can answer to crucial questions about the monkey brain tissue morphology and structural evolution. 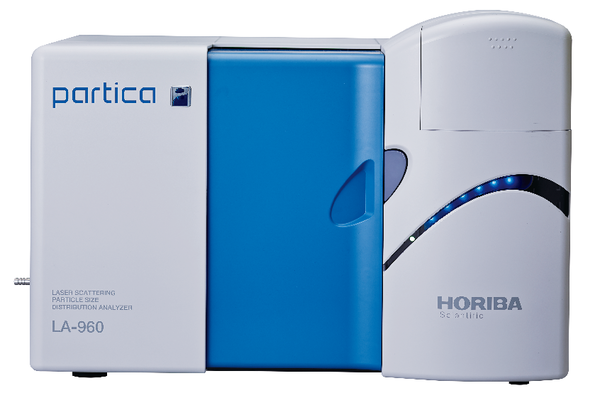 Pharmaceutical and crystallographic samples typically require detailed characterization and analysis to optimize a samples stability, physical properties and indeed general efficacy where an active drug substance is involved. 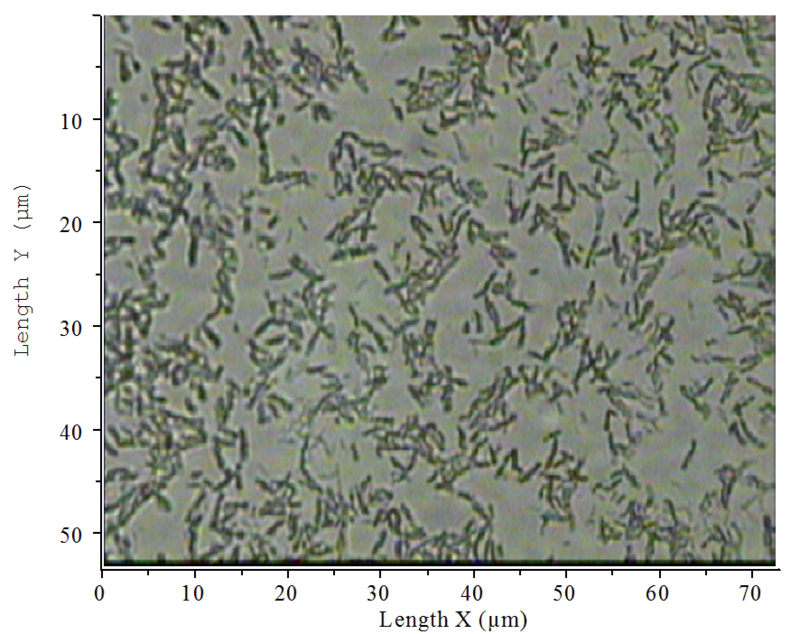 Raman has shown a high potential in characterising the SWCNTs' structure. 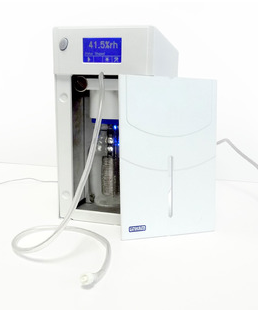 The correlation between knowledge about structure with physical and chemical properties about the tubes make the technique extremely powerful to control the quality of the SWCNTs for specific applications. 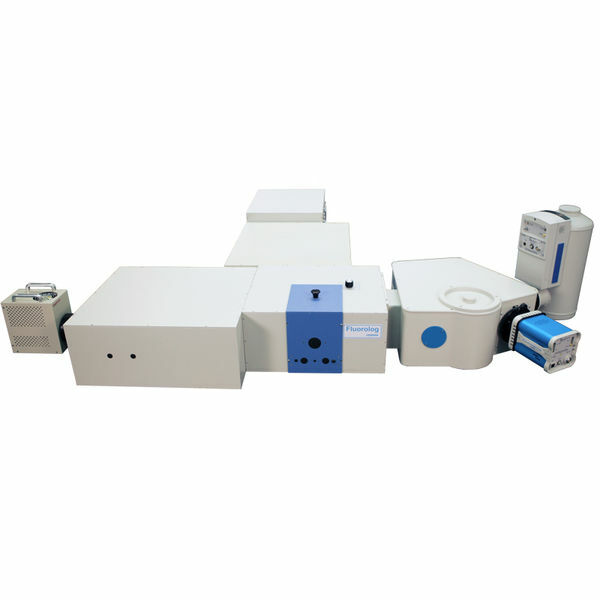 Raman spectrometer capabilities like spatial resolution, spectral resolution and excitation wavelength versatility have been examined. 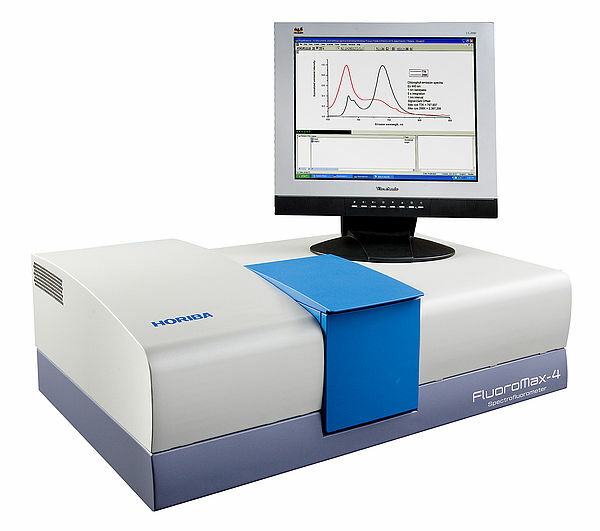 Beside Raman, preliminary fluorescence studies are describing the potential of the technique. 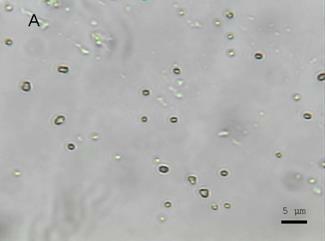 Graphene is a new nanomaterial which may partially replace silicon in microcircuits and computer chips in the future. 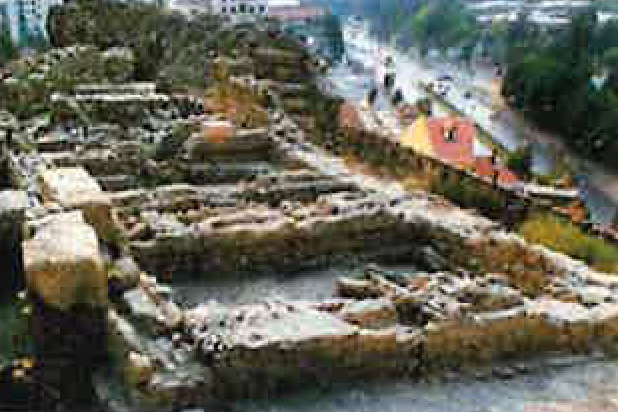 In order to better understand its quality characteristics, fast reliable techniques that deliver the right property measures are needed. 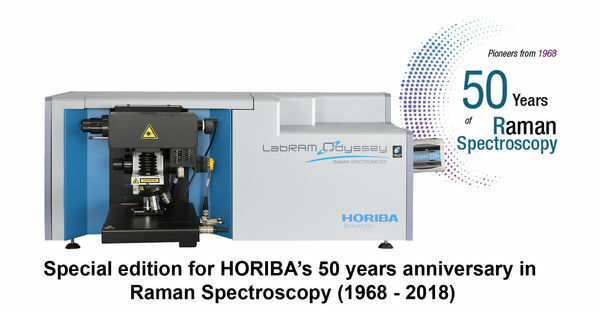 Raman spectroscopy has emerged as a key technique for studying this exceptional material. 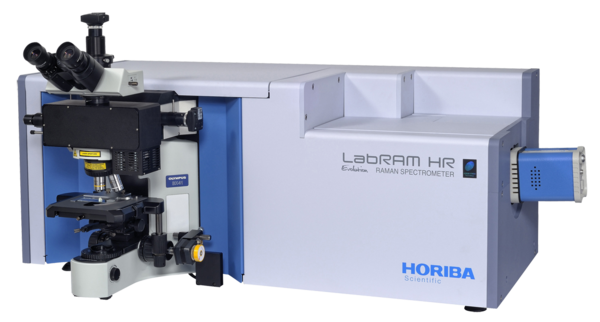 The colour enhancement treatment on native brown and yellow diamonds can be highlighted by Photo Luminescence analyses performed with the Raman spectrometer LabRAM HR. The PL signature of green and violet diamonds has also been recorded. 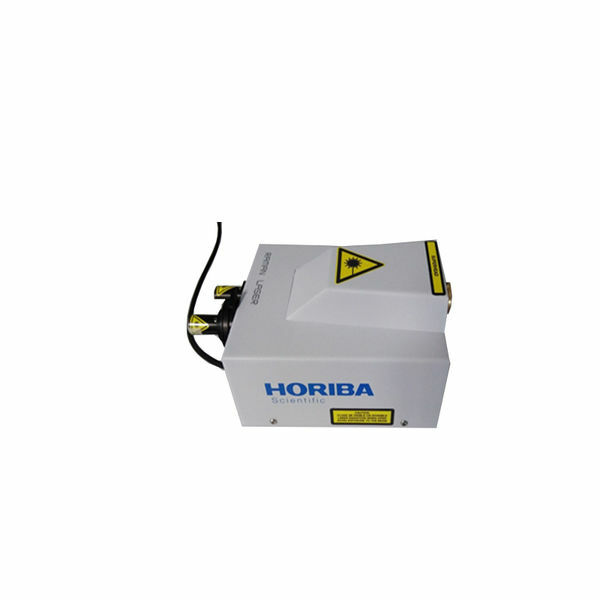 The defect centres responsible of the colour of the diamonds have all been detected and assigned. 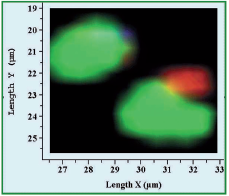 This proves the Raman spectrometer to be a very good tool to investigate the fine defects in the Diamond structure by Photoluminescence analysis. 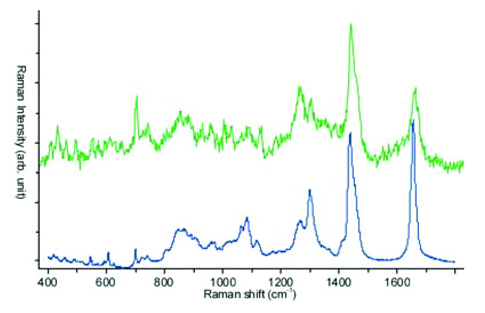 The Raman spectra of elemental carbon materials are known to be sensitive to polymorphy. 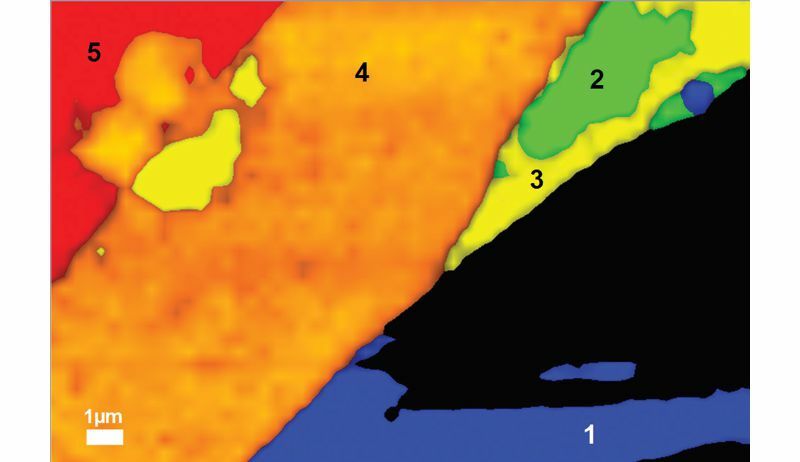 For hard carbon films, the spectra of amorphous and diamond-like carbons can be band-fit to separate the contributions of the "graphitic carbon" (G band) from the "disordered carbon" (D band). 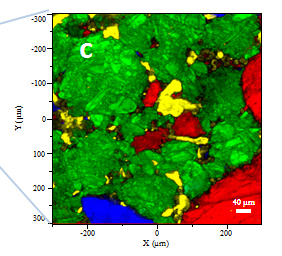 The spectral behaviour of carbon films has been empirically correlated with thin film physical properties such as hardness, durability, optical transparency, electrical conductivity, thermal conductivity and corrosion resistance, and can be of use for prediction of these properties without extensive alternative testing. 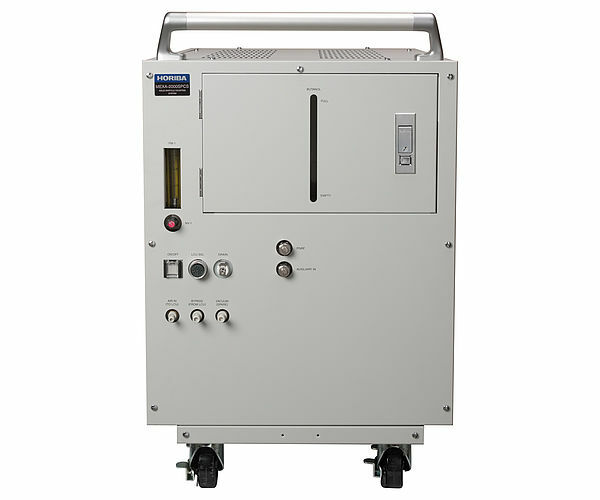 The DiskRam has been designed to automate the collection of Raman spectra from hard carbon coatings on computer hard disk media and the extraction of parameters that are well correlated with the properties of the films. 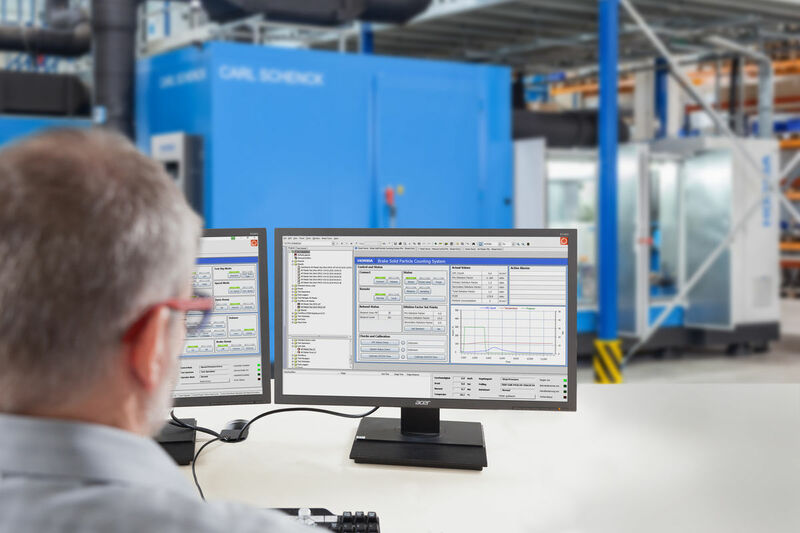 The extracted information is output in spreadsheet format for SPC at a manufacturing facility. 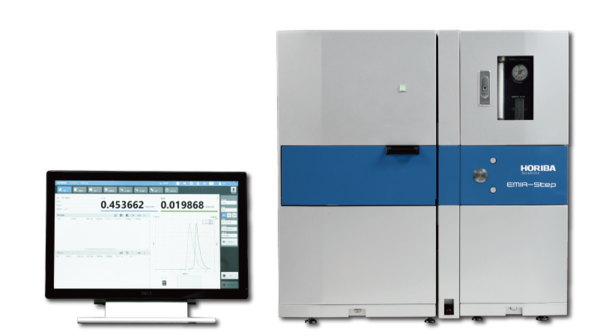 The Raman spectra of the various forms of elemental carbon are very sensitive to the type of nearest neighbour bonding, and to intermediate and long range order. 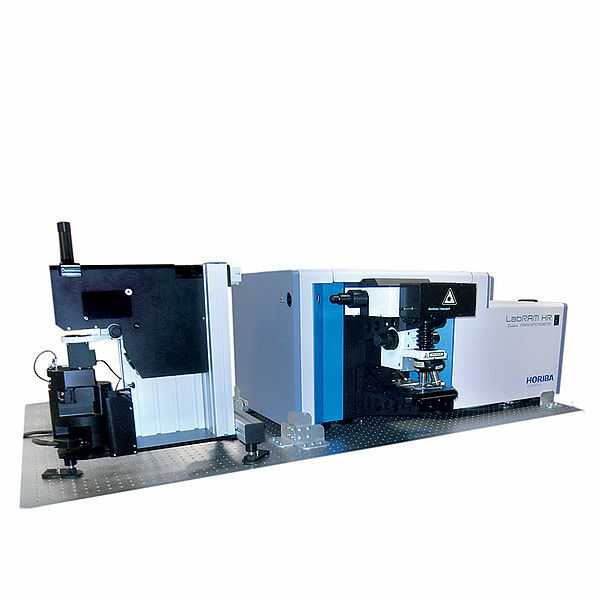 In many cases Raman spectroscopy is the technique of choice for characterization of carbon materials. 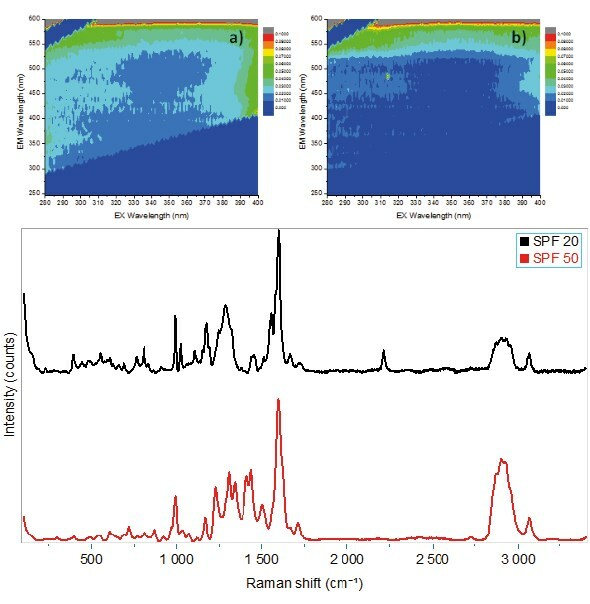 Correlation of Raman spectral features with tribological properties can facilitate the deposition of carbon films. 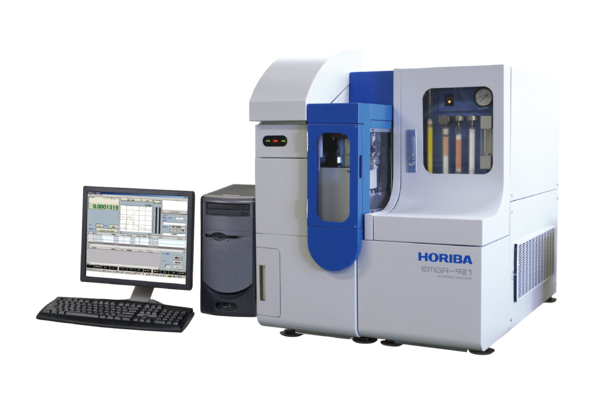 The two methods - Analysis of fingerprint modes (intralayer) and Analysis of low-frequency modes (interlayer) - give complementary results and allow the determination of the number of MoS2 layers. 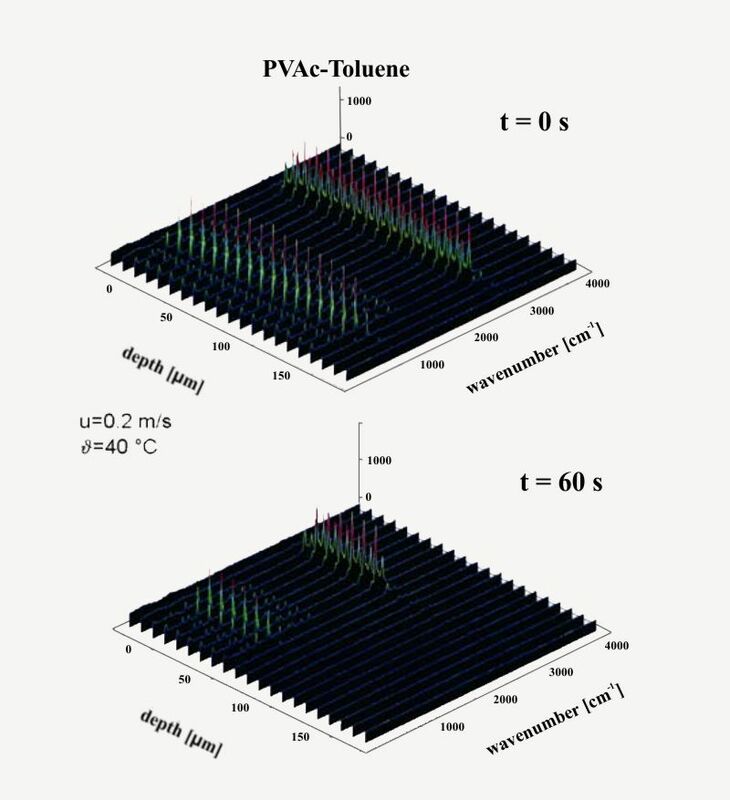 Method 2 (using low frequency modes) gives excellent contrast; however it does not show single layer regions (which is related to the nature of the modes, rising from interaction between at least two layers). 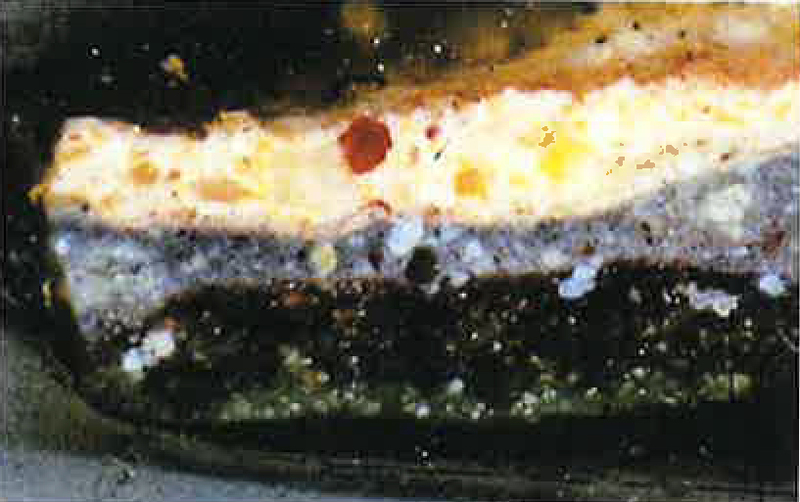 Method 1 (using fingerprint modes) shows all the layers, but the contrast is poorer, particularly for higher numbers of layers. 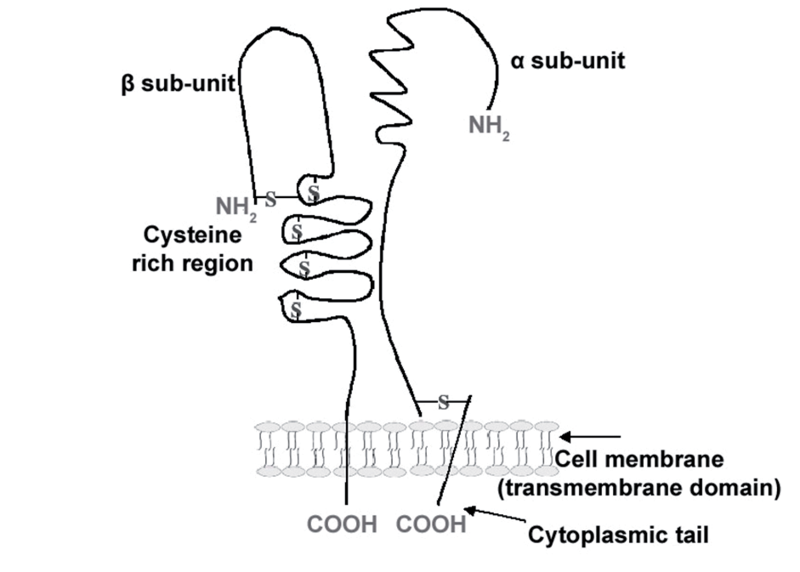 The best result can be obtained combining the two methods. 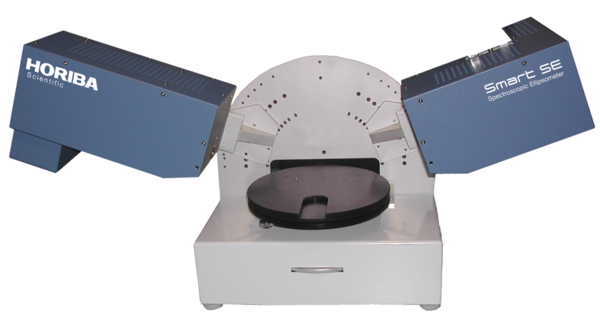 All the measurements (low-frequency and fingerprint) were done using ultra-low frequency ULFTM filters which allow a high throughput measurement in a full Raman range, down to <10 cm-1. 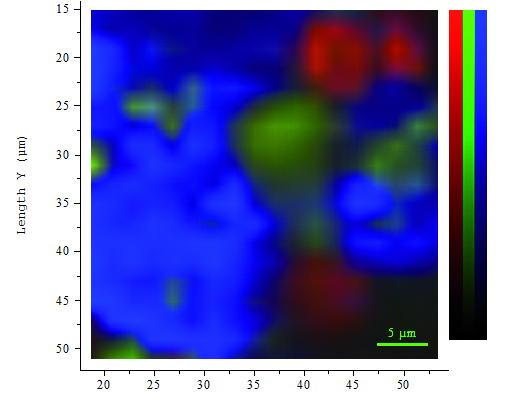 Both TEPL and TERS images are well correlated with AFM morphological images obtained simultaneously, and all are consistent in revealing the nature (number of layers) of MoS2 flakes. 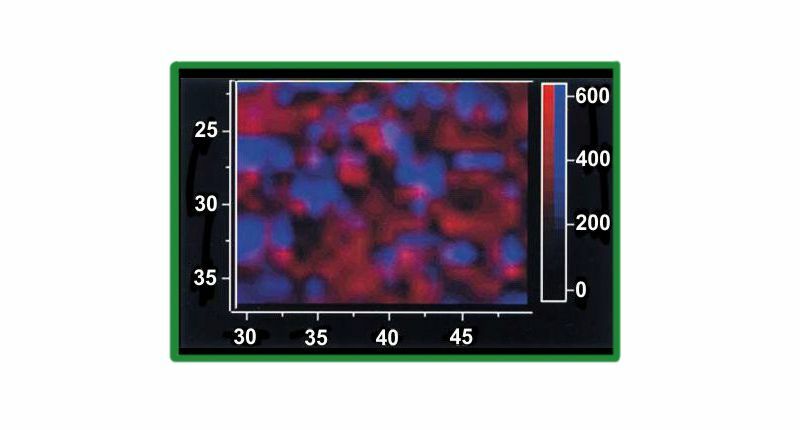 Upon deconvolution, the TEPL signal is even capable of revealing local inhomogeneities within a MoS2 flake of 100 nm size. 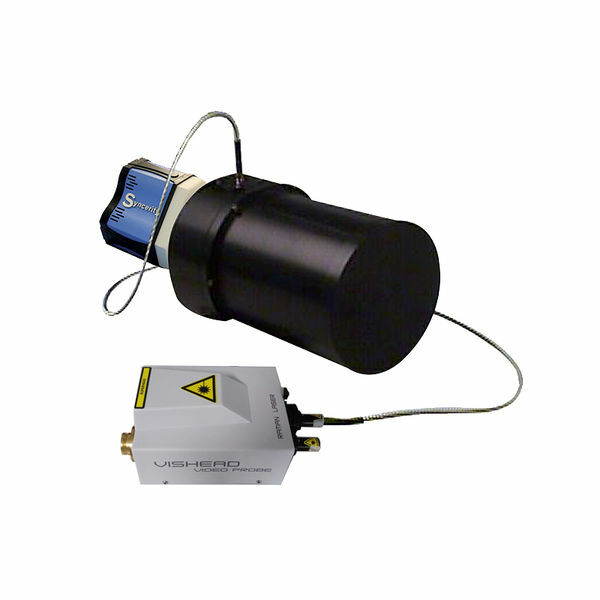 Kelvin probe measurement supports TEPL and TERS measurements and adds to the power of such tip-enhanced combinative tools. 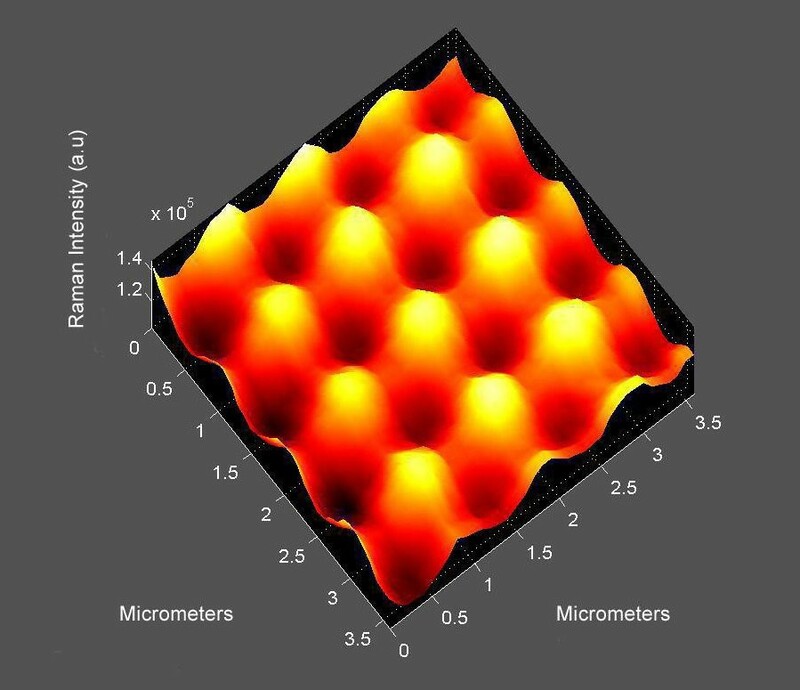 TEOS characterization of 2D materials is likely to contribute to further deployment of these materials into commercial products through a better understanding of their electrical and chemical properties at the nanoscale. 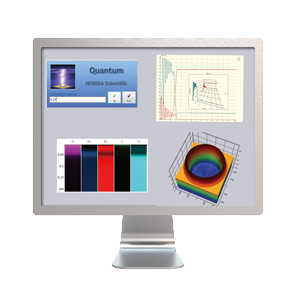 Raman and photoluminescence spectroscopy reveal different aspects of the solid state structure of 2D materials. 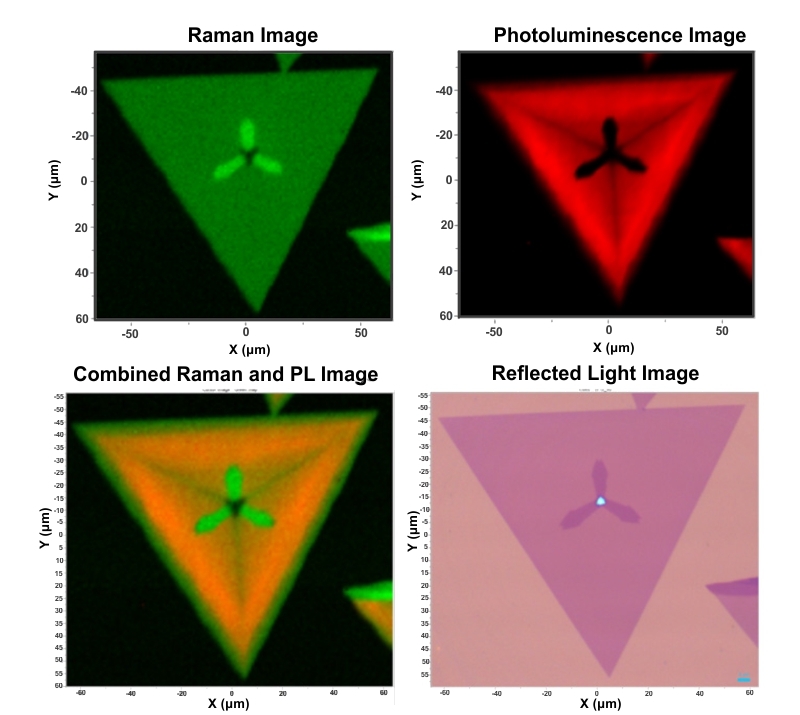 Raman and photoluminescence imaging performed simultaneously with one instrument reveals the spatial variation of the solid state structure and electronic properties of 2D crystals that is not revealed in reflected white light imaging. 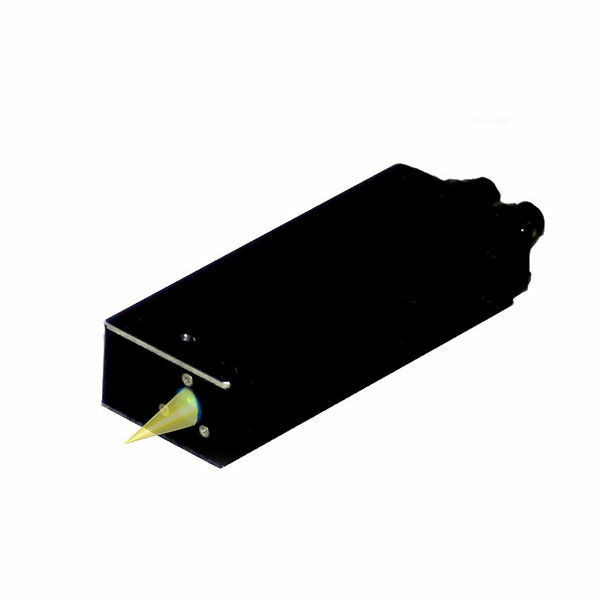 That ability should allow materials scientists to better design and fabricate electronic and optoelectronic devices based upon 2D crystals. 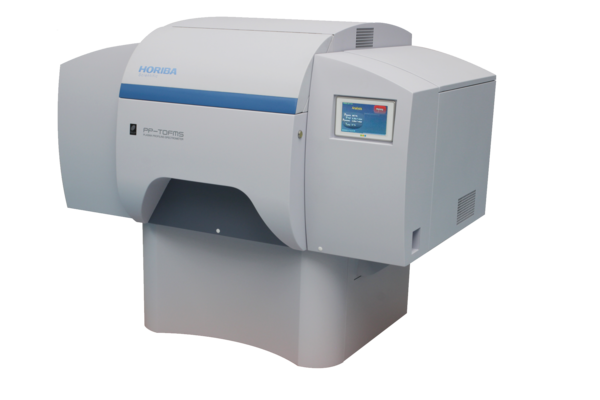 Raman spectroscopy is a very well suited technique to determine both Ge fraction and strain in SiGe layers and Si cap layers. 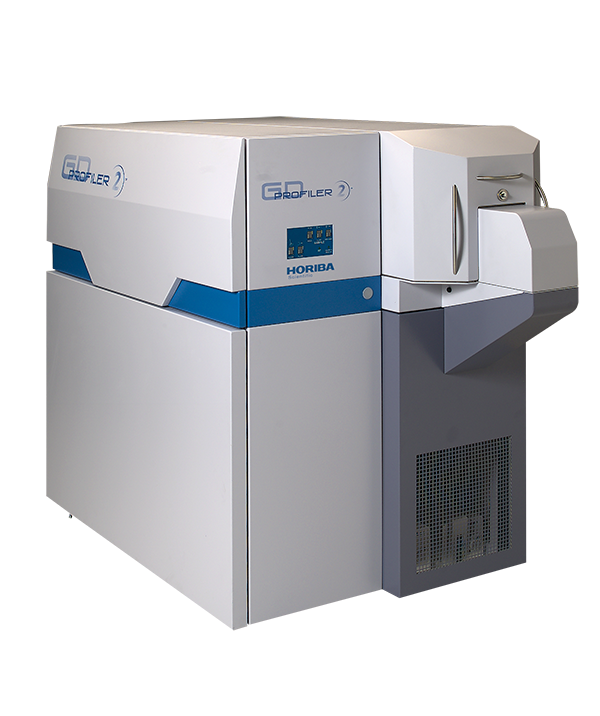 Moreover the possibility of using both UV and visible excitation lines on the same instrument is essential to study structures made up of a Silicon cap layer on top of a SiGe layer. 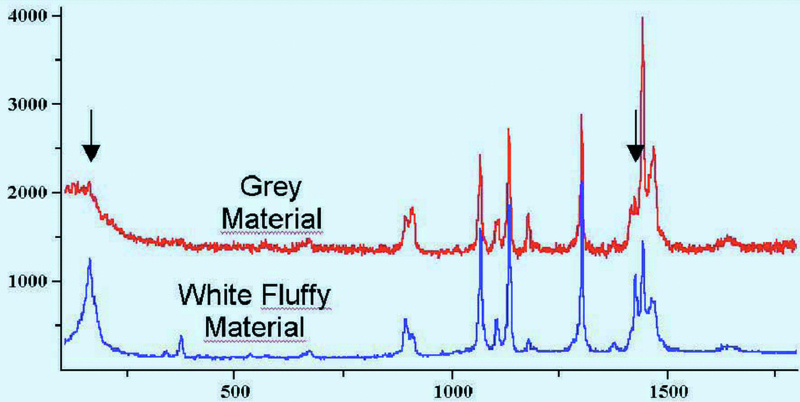 The relative Ge content in the constant Si1-xGex layer is calculated from the visible Raman spectrum and the strain of the cap Si layer is derived from the UV Raman spectrum. 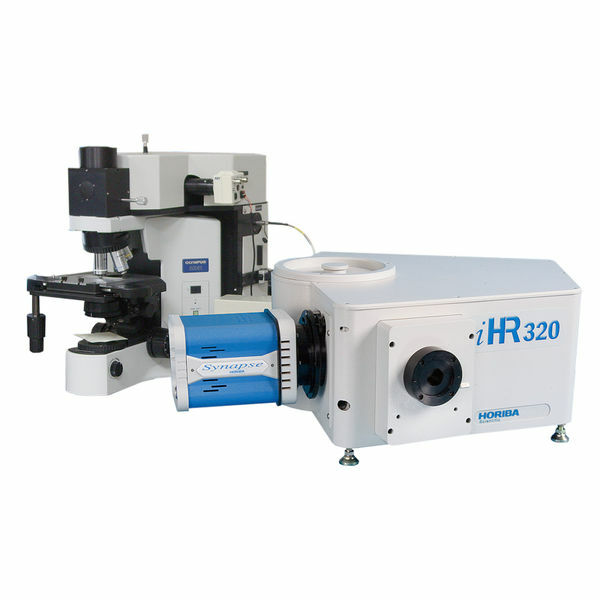 The coupling of the power of confocal Raman microscopy to the inverted sampling geometry has enabled detailed investigations to be made of solvent and water based coating systems, providing important information on the processes and chemistry that occurs at the coating interface and within. 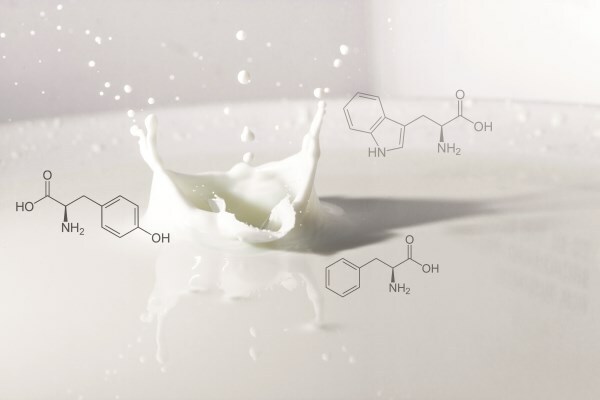 Blending, an alternative method for engineering products that combines the properties of polymer types is a physical mixing. It has the advantage of being not only simple and inexpensive, but also allows for re-cycling used material. Incompatibility or non-miscibility of the differing chemical components is often an issue in the final performance of the polymer product. The first part of this note concerns the dispersion of the two components in a polyethylene-polybutylene terephthalate blend. 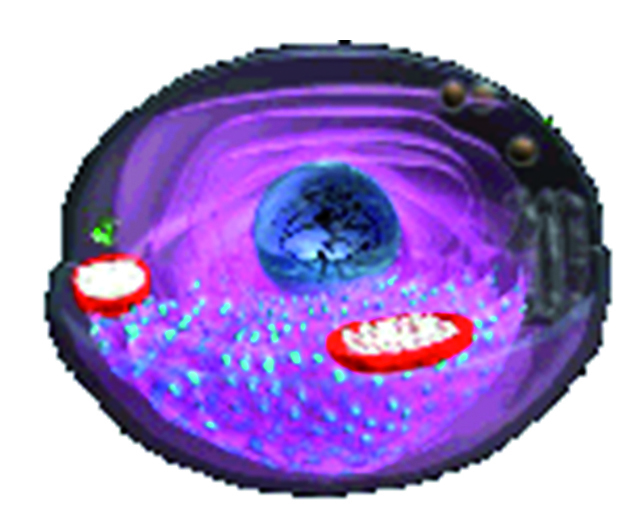 The chemical imaging capabilities of the LabRAM are used to get this information. 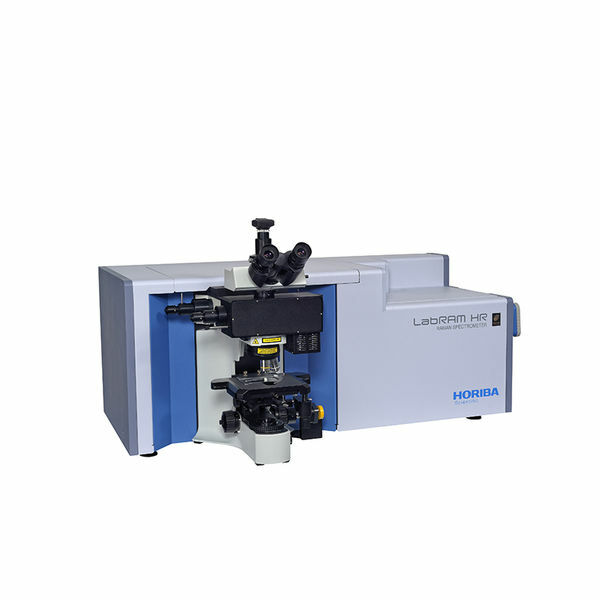 The second part deals with the depth analysis of laminated films made of different polymer layers. 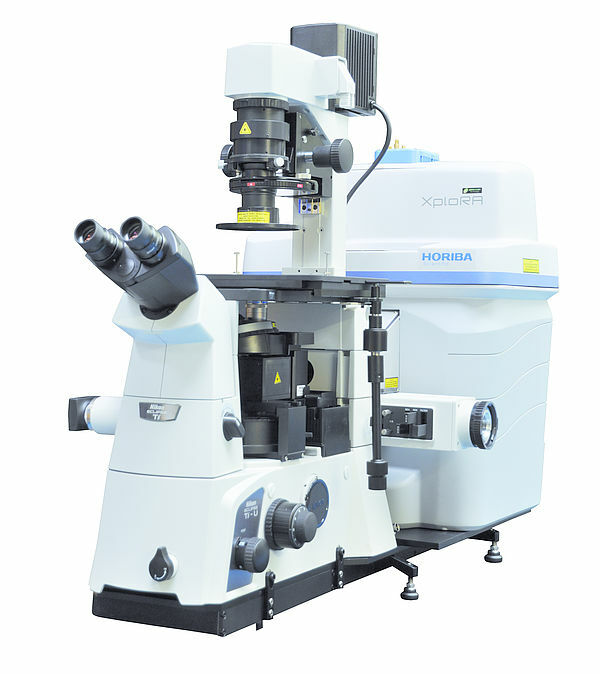 Recent developments in Raman instrumentation have made the technique easier to use, more compact, and more affordable. 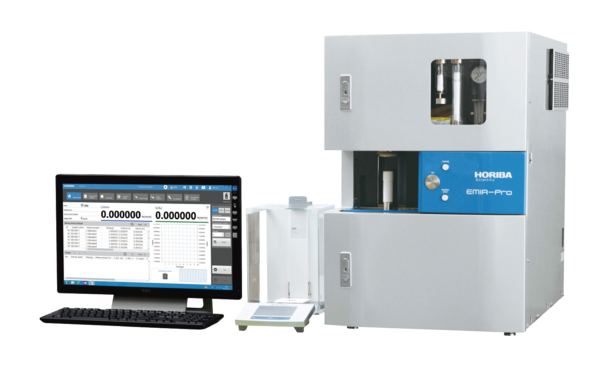 Consequently, all of the demonstrated potential of the spectroscopy for industrial uses can now be exploited, including its use in combination with statistical methods for concentration calibrations. 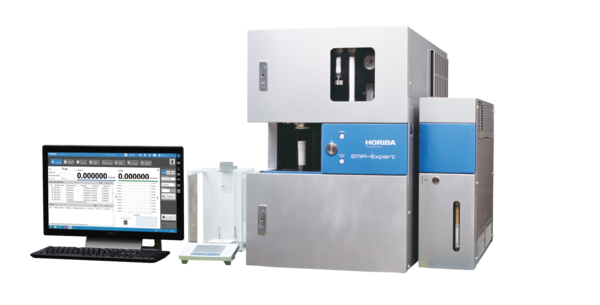 Raman spectra, in conjunction with Multivariate (Chemometric) Analysis, have been demonstrated to provide real-time information on the progress of a polymerisation reaction. 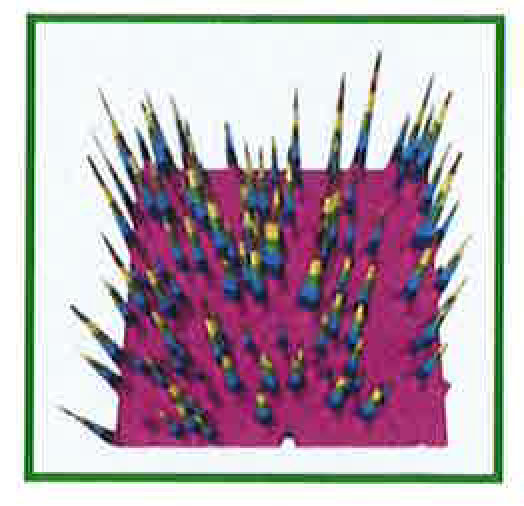 As shown by this example, these results can provide unexpected information on the details of the reaction. 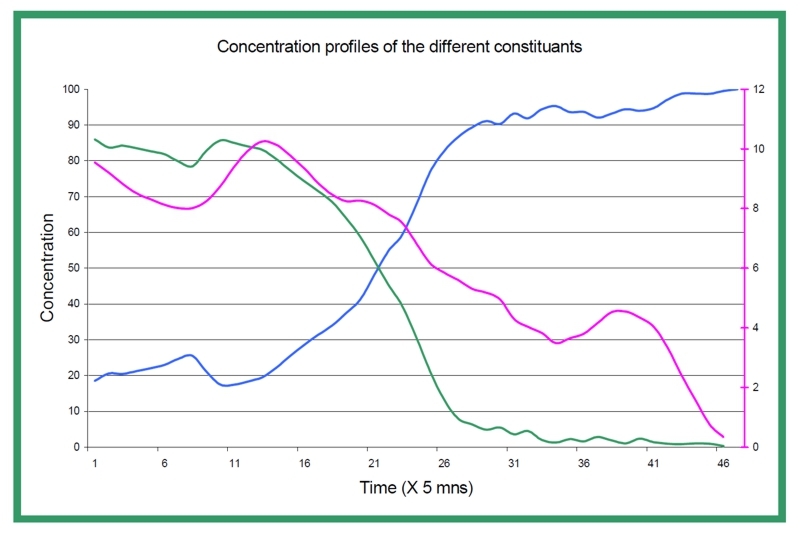 in this case, the inequivalent reaction rates of the two monomers. 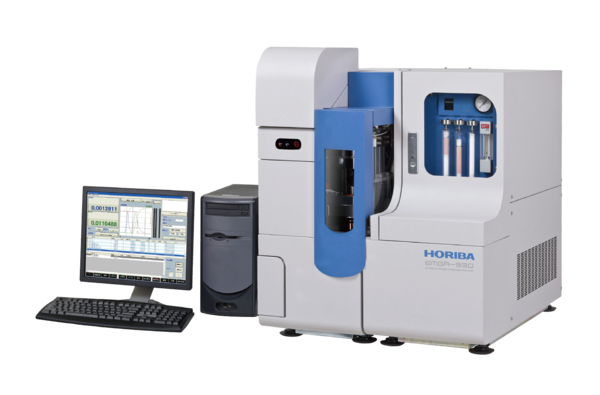 Such information ultimately enables the process engineer to optimise his process. 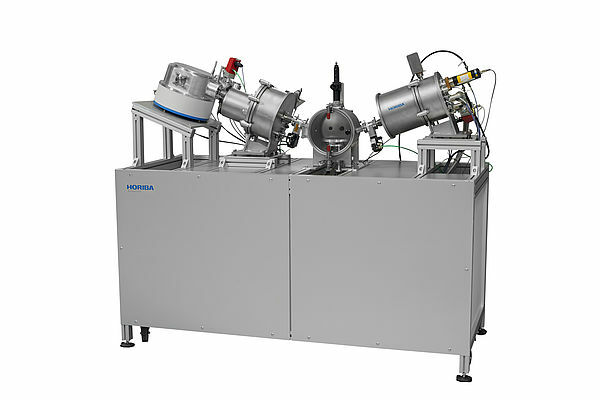 The transmission design has demonstrated to be the technique of choice whenever Raman spectral information of a bulk material is required. 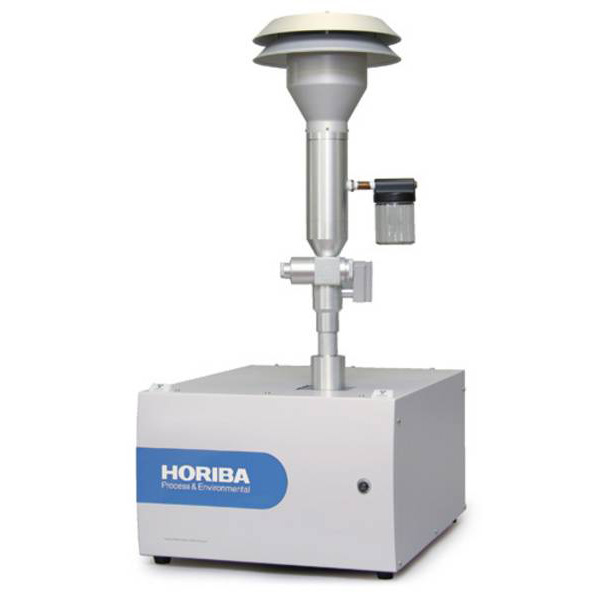 It has already proven its utility for pharmaceutical applications, as tablets or even powder mixtures are good candidates for this measurement mode. 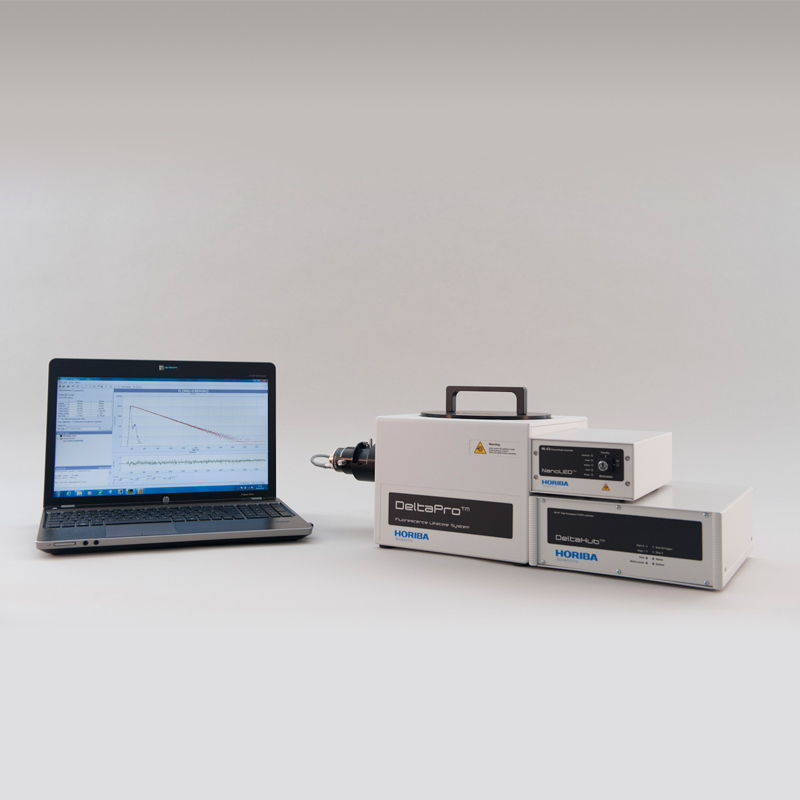 However, transmission Raman might be applied successfully to other sample types, such as polymers, bio-tissues or any translucent material, and can be envisaged for evaluating the content of product inside a package. 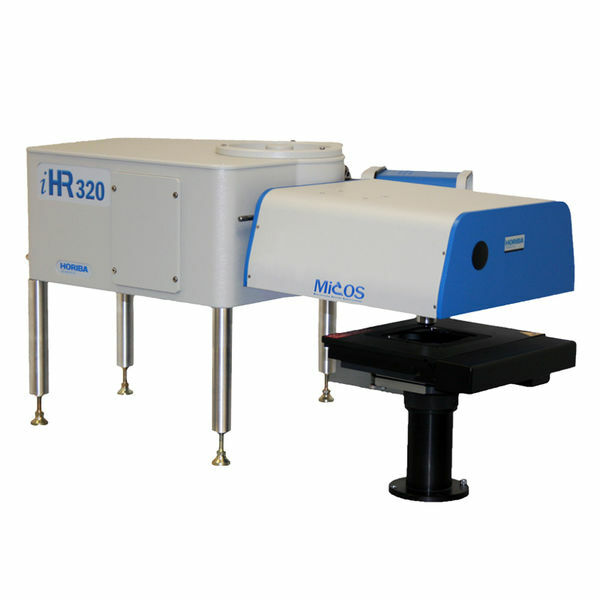 In addition, as TRS provides a global spectral information of the measured sample, it will be a technique of choice when quantitative evaluation of mixtures is needed. 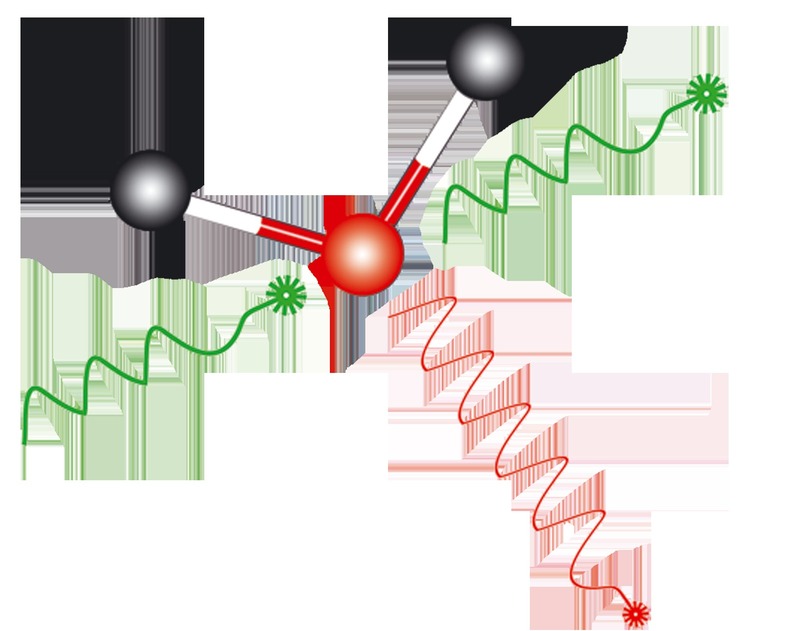 As far as polymeric fibres are concerned, slight modifications of Raman features are directly related to differences in the molecular orientation and the degree of crystallinity of the fibres. 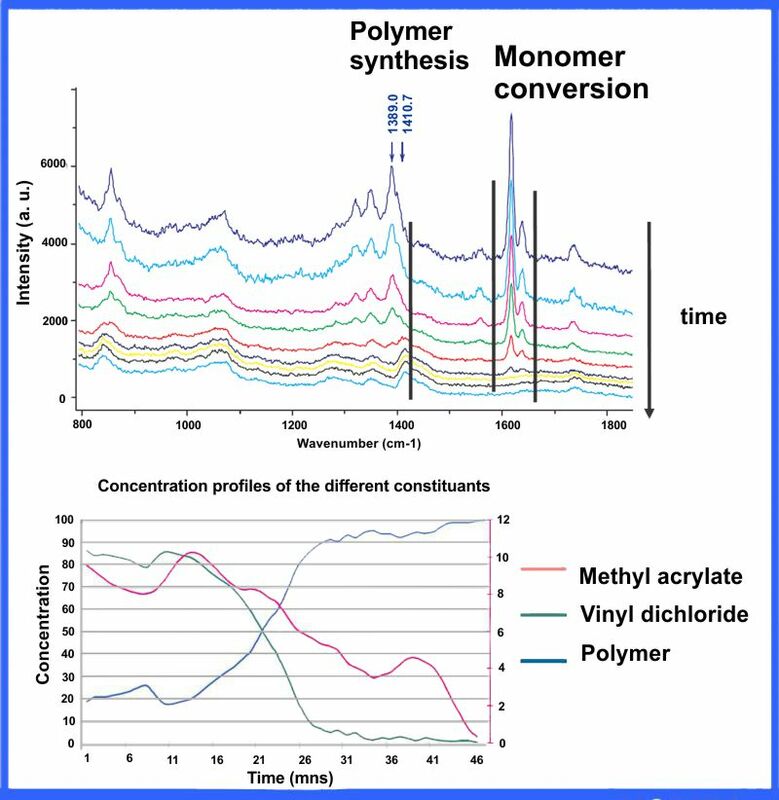 To utilize these subtle spectral changes and correlate them with physical properties of the polymer, one is obliged to use Chemometrics on the Raman spectra. 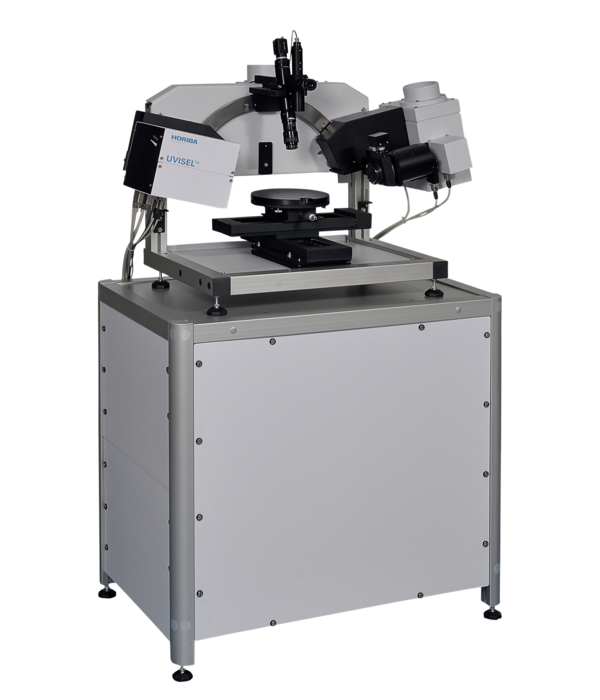 The resulting synergism between Raman spectroscopy and Chemometrics will provide a powerful tool for monitoring and control of manufacturing of polymeric materials. 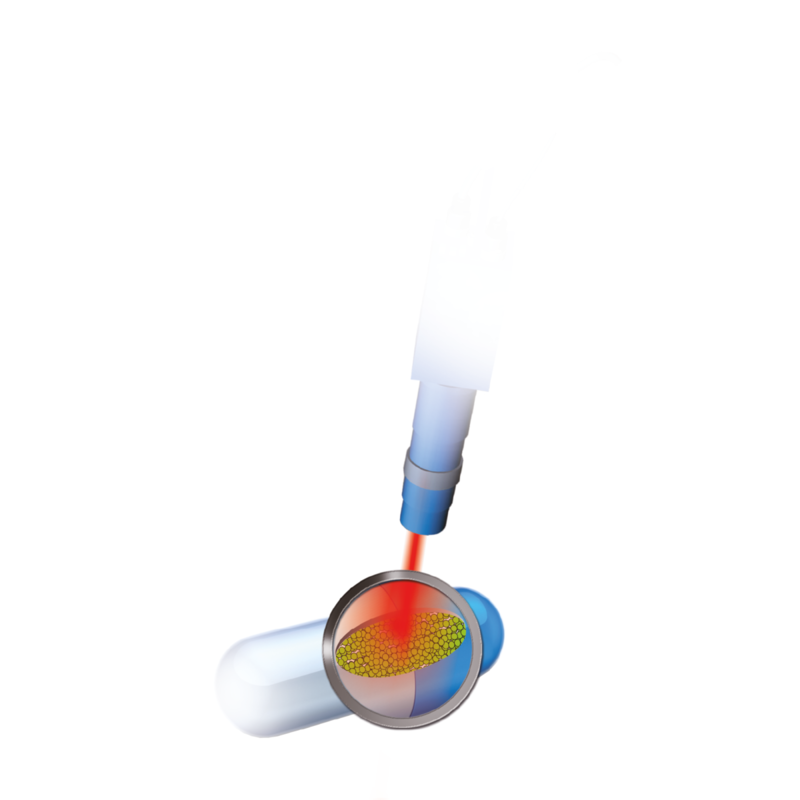 Using holographic techniques we have structured the surface in a one step procedure (no wet nor photocuring processing ) along the X and Y directions. 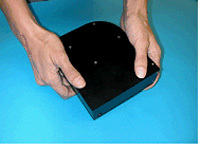 A grating is first inscribed with grooves along the X direction, the sample is rotated by 90° and a second grating is inscribed with grooves along the Y direction. The intensity of the 1st diffracted orders is monitored to have equal intensities in both X and Y directions. 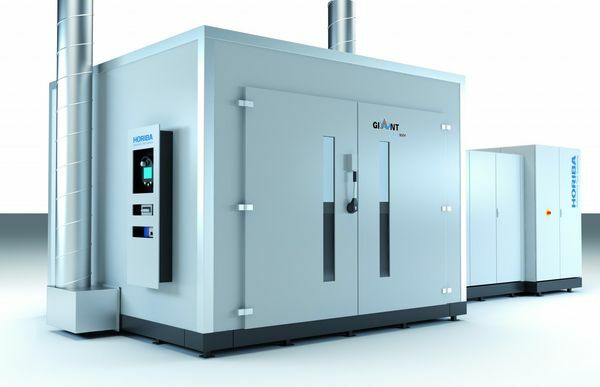 A series of legislative measures has significantly reduced the amount of emissions that is being emitted by internal combustion engines of light and medium-duty vehicles. 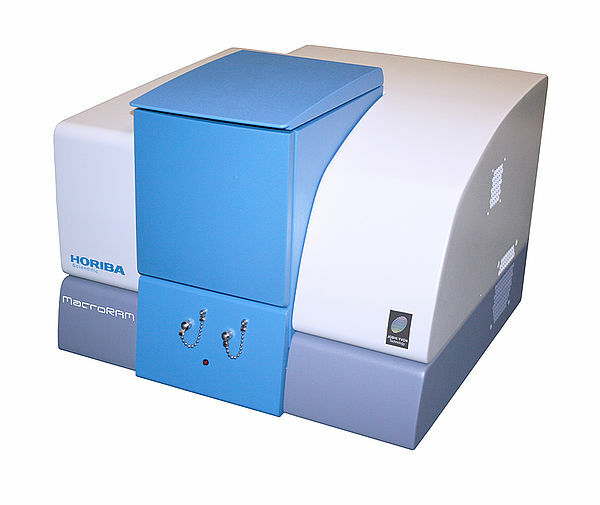 Raman Spectroscopy is a non-destructive chemical analysis technique which provides detailed information about chemical structure, phase and polymorphy, crystallinity and molecular interactions. 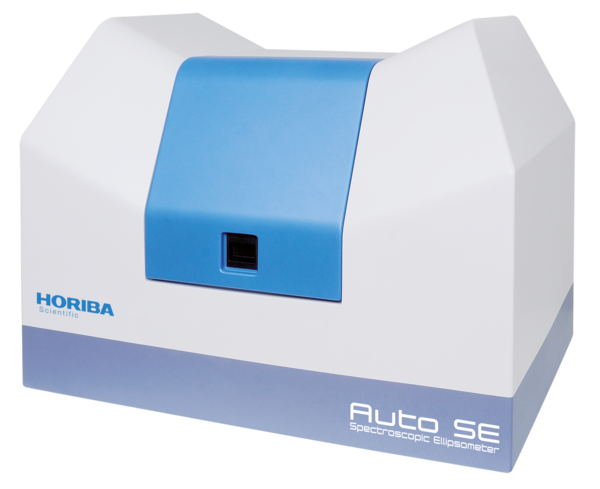 Enjoy a wonderful User eXperience with the unique features of Labspec 6 imaging and spectroscopy software! 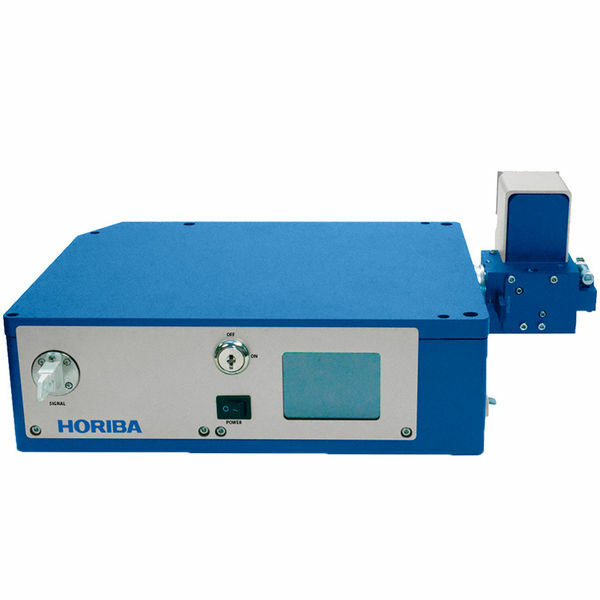 High efficiency dedicated process Raman spectrometer for rugged and robust Raman monitoring.